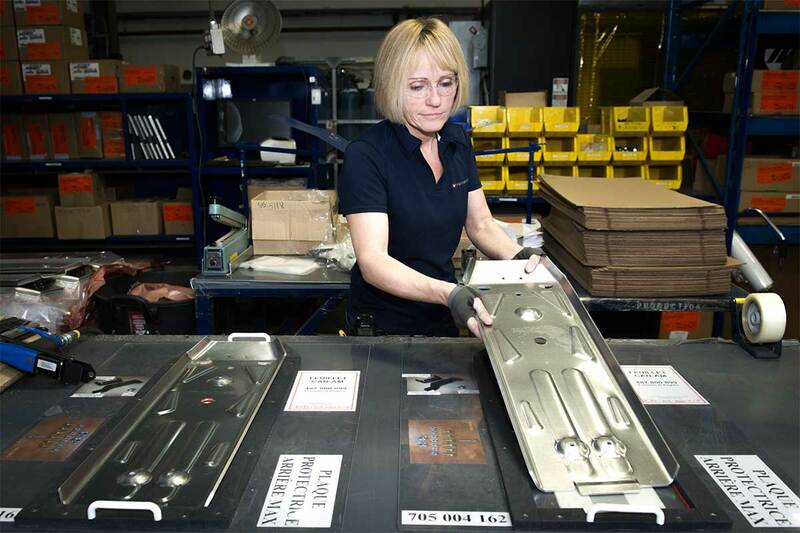 Verbom manufactures parts from sheet metal and integrated assemblies for major clients in the recreational vehicle and mass transit domains. 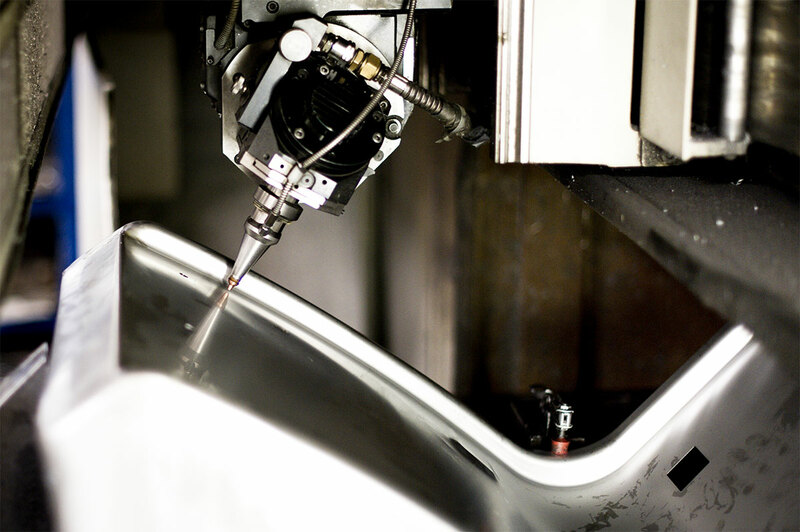 The company’s tooling expertise results in products being manufactured with avant-garde techniques. 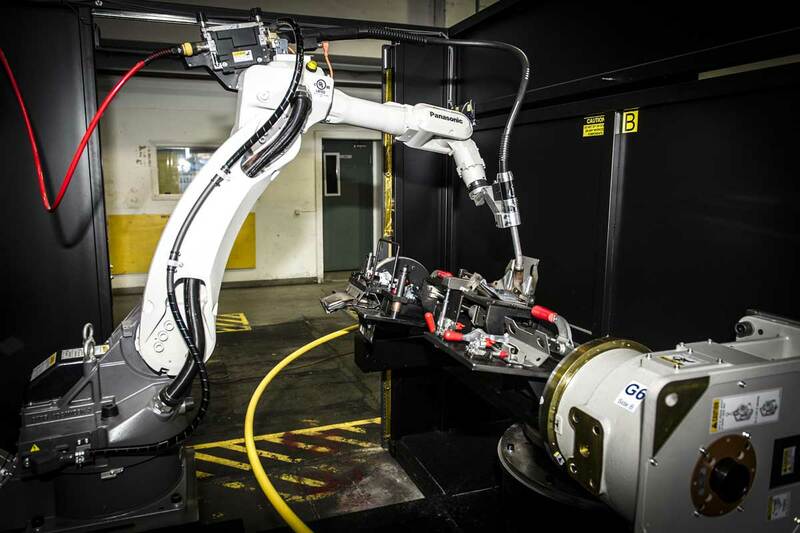 This experience is combined with proper equipment: welding robot, 3D laser, 3000T thermoforming press, and several mechanical presses up to 1000T-15 ft. In addition, our rigorous management systems, supported by QRM, JIT (just-in-time), GST and MRP principles, provide us with world-class quality. Verbom and its network of suppliers are available to assist you from development to delivery of the product range, and optimize the feasibility and efficiency of production. 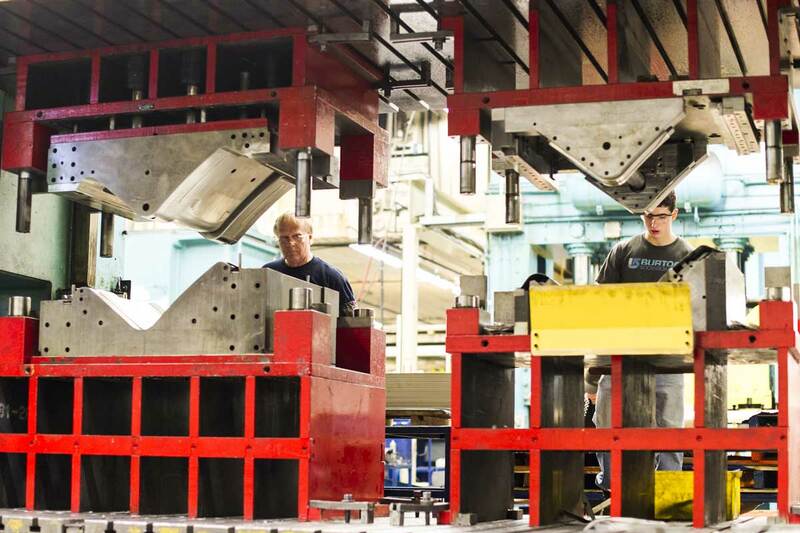 High capacity presses and dual power lines at high-level engineering. 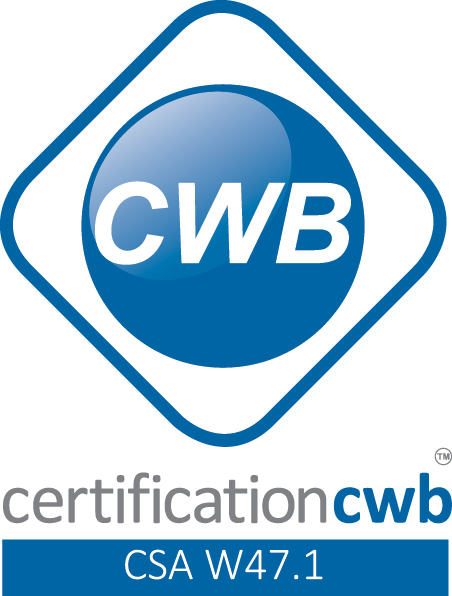 CWB certified welding operations and next generation Panasonic TA-1400 welding robot. 3D laser cutting service for greater manufacturing flexibility. Single point of contact for your integration needs.